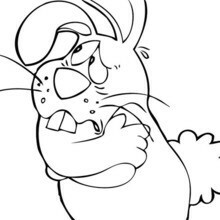 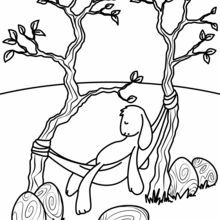 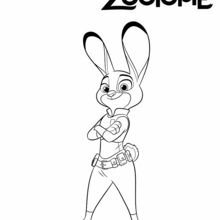 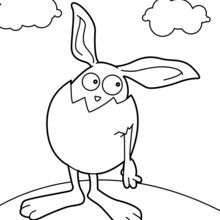 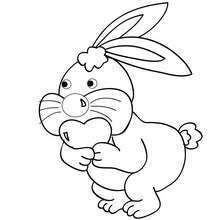 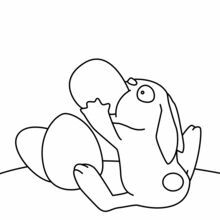 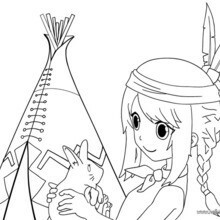 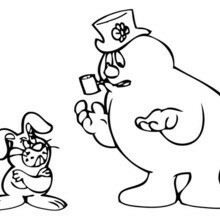 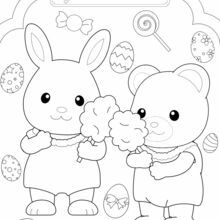 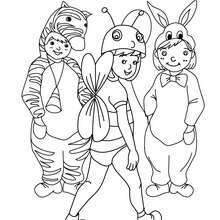 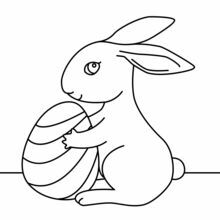 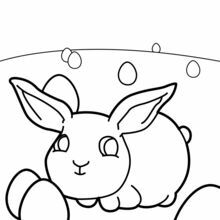 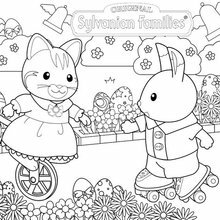 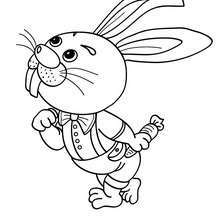 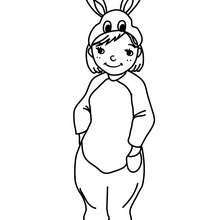 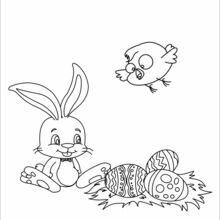 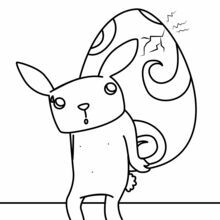 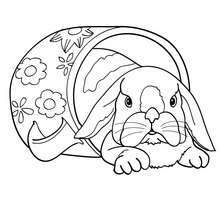 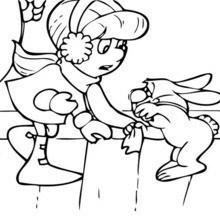 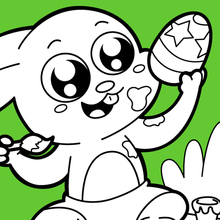 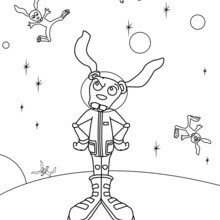 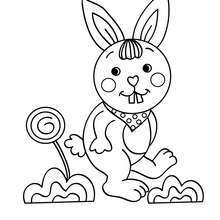 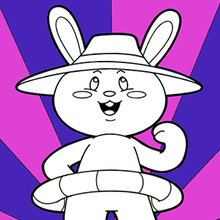 Coloring Pages: adorable printable coloring pages you can choose to color online or print to decorate at home. 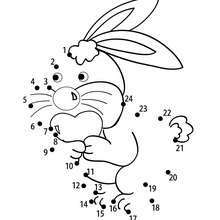 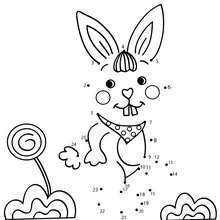 Games: If you are in the mood for games you can try to solve the spot the difference, dot to dot and rabbit puzzles. 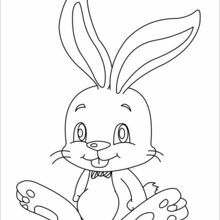 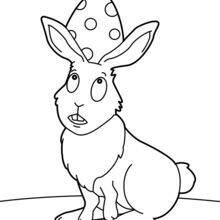 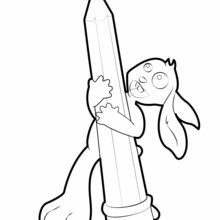 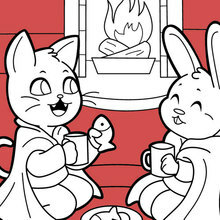 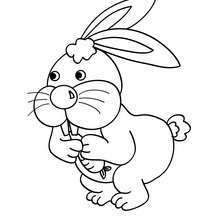 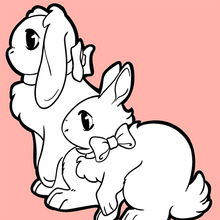 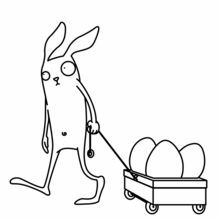 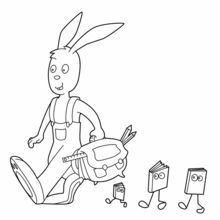 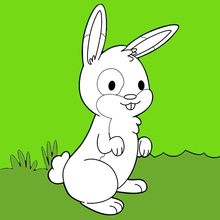 Drawing: Learn how to draw rabbit lesssons and look at beautiful rabbit illustrations created by kids. 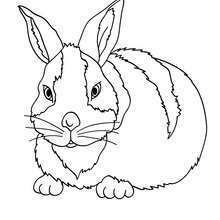 Computer: Download rabbit gifs to your computer. 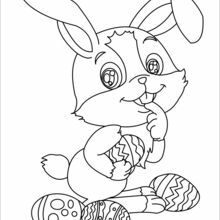 Crafts & Activities: Create a bunny mask, learn how to paint your face like a rabbit, make decorative bunny eggs and Easter basket holders. 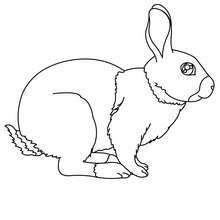 Even watch videos that teach you how to make a rabbit origami or a small felt bunny purse.